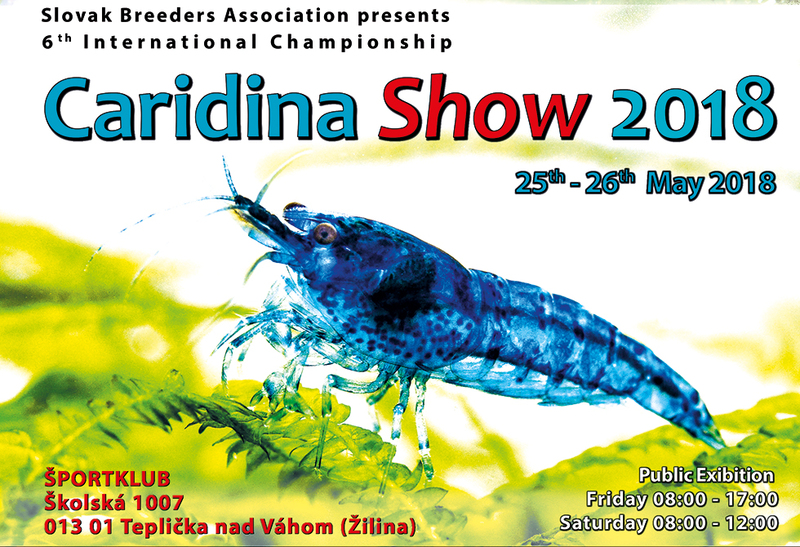 Registration for International Caridina Show Championship. Pre registráciu kolekcií Caridina Show(Slovenský Formulár) kliknúť sem. security check Enter two digits.